Malt Type: Base Grain Origin: Norfolk, England Wort Color: 2.5-3.5 °Lovibond (5.4-8.0 EBC) Protein: 8.8-9.7% Moisture: 3.5% max. Extract (dry): 82.0% Diastatic Power: 50°Lintner Usage: 100% max. 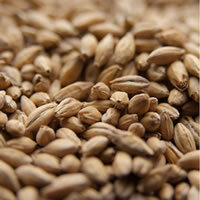 Crisp Maris Otter is an English, ale-style malt made from the famous Maris Otter barley variety. English Maris Otter is recognized worldwide as the benchmark barley for the best ale malt. 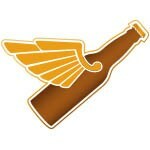 Harvest to harvest, Maris Otter produces a consistent, flavorful base malt. The low protein content and high degree of modification are considered ideal by expert ale-brewers, and are very forgiving to the novice when mashed. A classic, high-quality choice for English ales, Maris Otter is also used as a base malt for continental and American ales, and occasionally lagers.